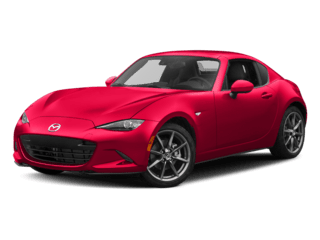 Calling all Mazda lovers! 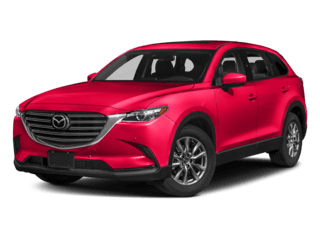 Our June specials are hot off the press and you won’t want to miss out on the chance to get into a newer Mazda right before the Summer gets started! 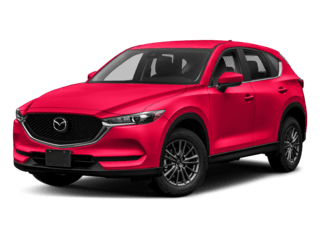 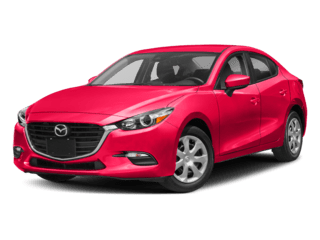 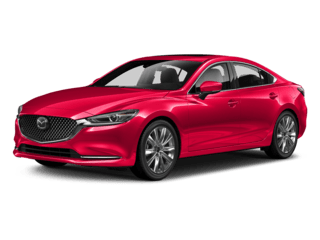 Whether you were looking to buy or lease your next Mazda, Towne Mazda has specials that will allow you to choose between the two! 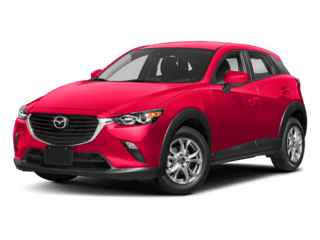 Come see us at Towne Mazda for a test drive and let’s get to Zoom Zoom-ing around Towne! 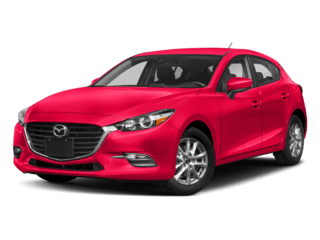 *All offers expire 6/26/2018. 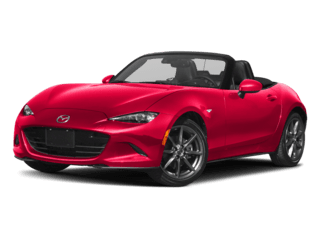 See specials page for full details.